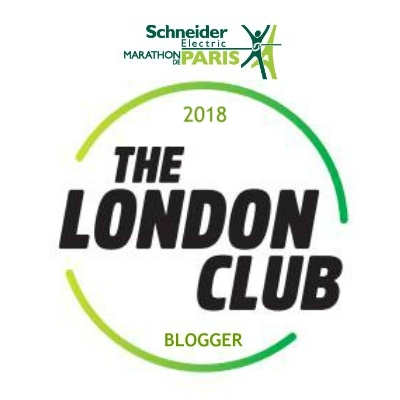 My blogging career is getting better and better, and one of my latest opportunities I have been offered is to run the Venice Marathon this October by the Venice marathon running club who are sponsoring me. 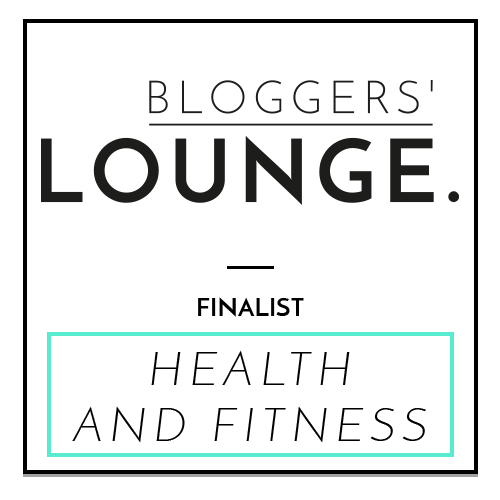 I am super excited and as you know long distance running is one of my passions. 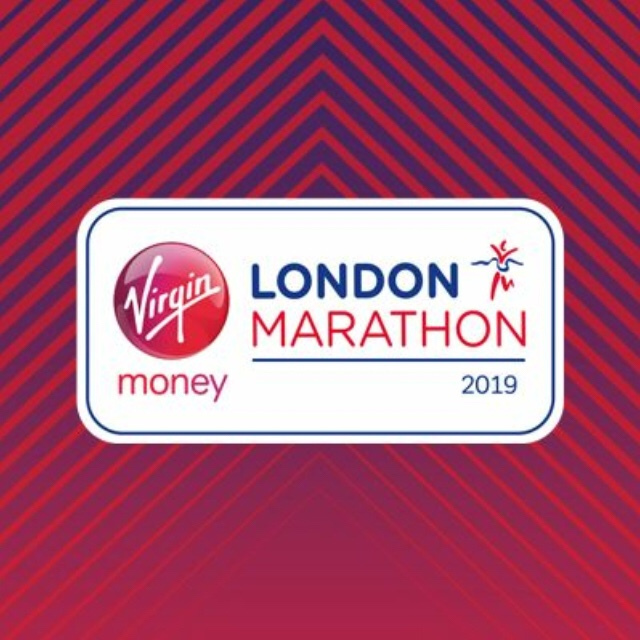 I was planning a visit to Venice this August as really wanted to celebrate our 10th year wedding anniversary there, and now will be running the marathon there instead! Life is beautiful and as I have never been I need your tips on what to see in this magical city! I love Italian cuisine, so am sure will be consuming lots of pasta before the race, but also would like to see a few things. Any tips on what to see in 1.5 days before the marathon? I am not planning on any long walks after the actual race… and can imagine flying back will not be super comfortable either, but that will not stop me from doing it! You can still sign up. Anyone will be joining me this October? 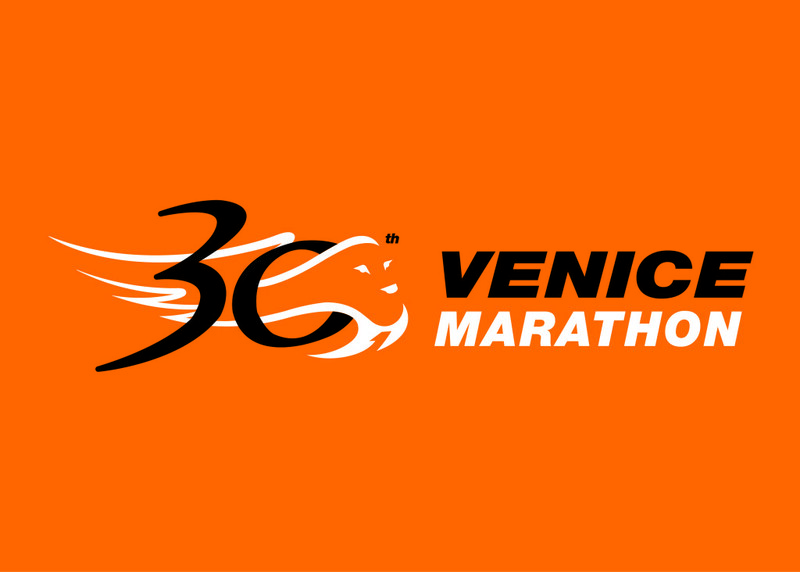 The Venice Marathon reaches the milestone of its 30th edition on Sunday, 25th October. 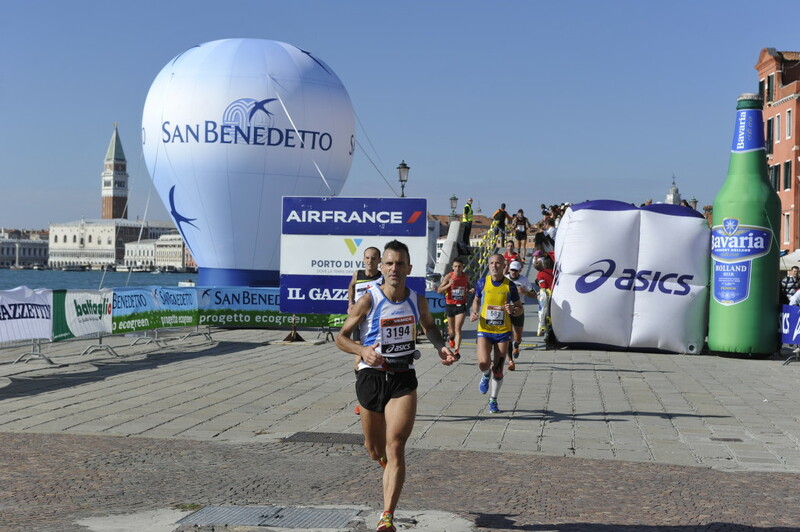 The Venice Marathon is part of a rich agenda of events of the “Venice to Expo 2015” project. A series of initiatives organised throughout the Venetian territory celebrate the Universal Exposition in Milan. It is also a chance to offer new activities to the tourists coming to Venice. The 30th Venice Marathon takes place at the end of October and will be the closing event of this long Venetian journey. 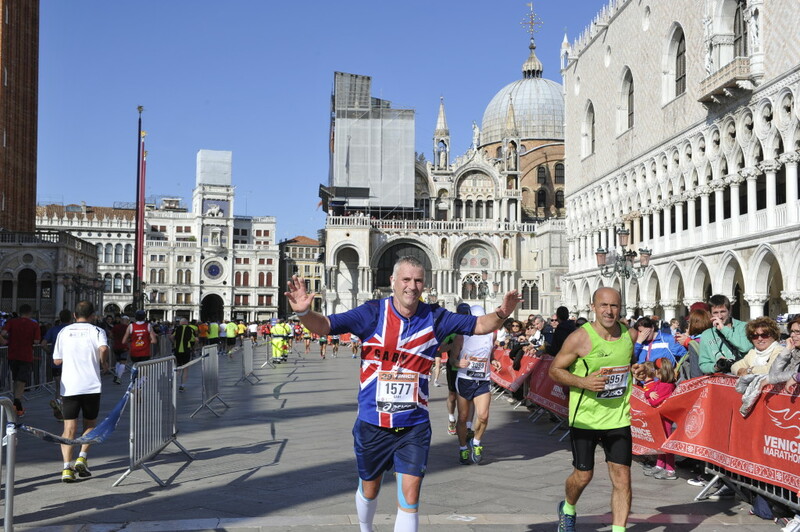 It will surely be an important date for those who want to combine an exceptional visit to the Expo 2015 with an exceptional chance to run the Venice Marathon on its 30th anniversary. 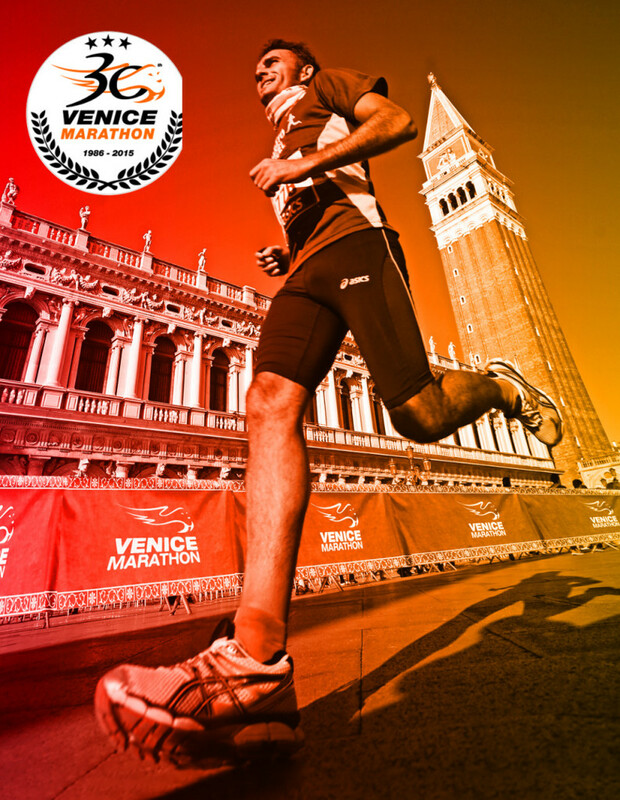 More than 5,000 people are already registered for the 30th Venice Marathon and about 2,000 for the VM10KM. 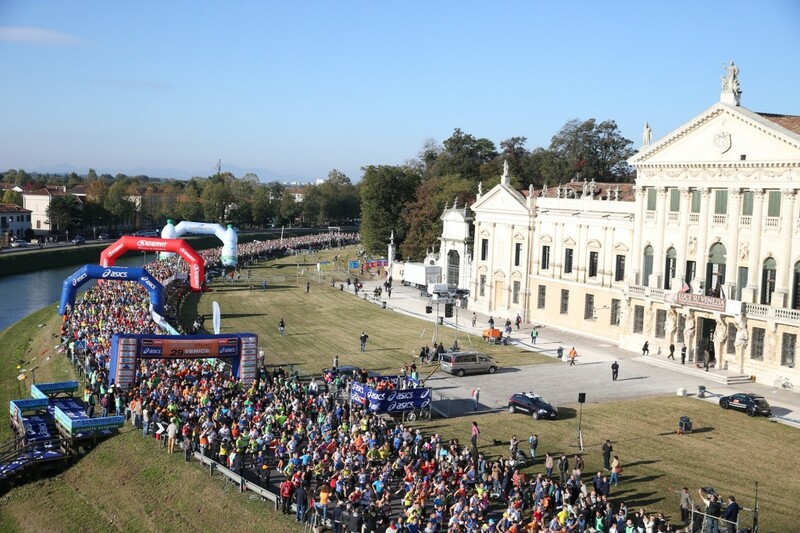 The 10km is combined with the Marathon and will be held on the final part of the marathon’s course, which is from San Giuliano park in Mestre to Venice. 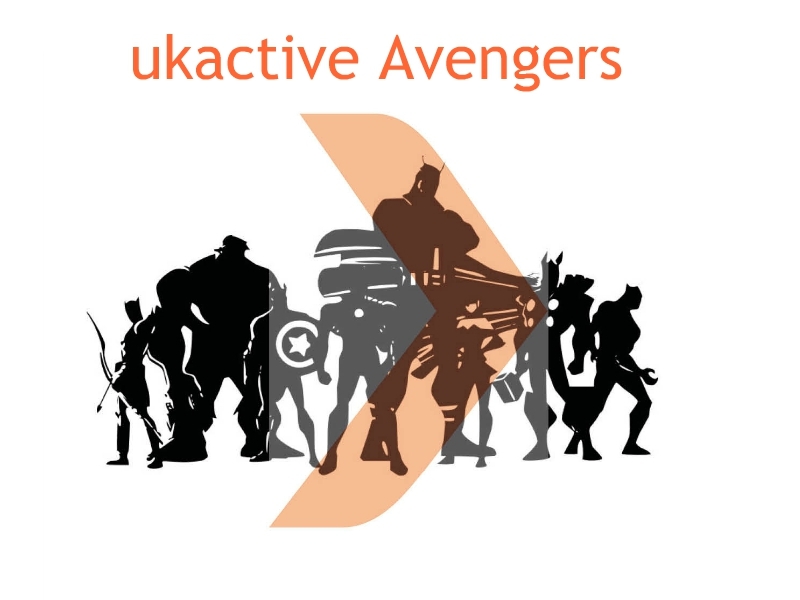 This year’s participants outnumber the results of the past years. 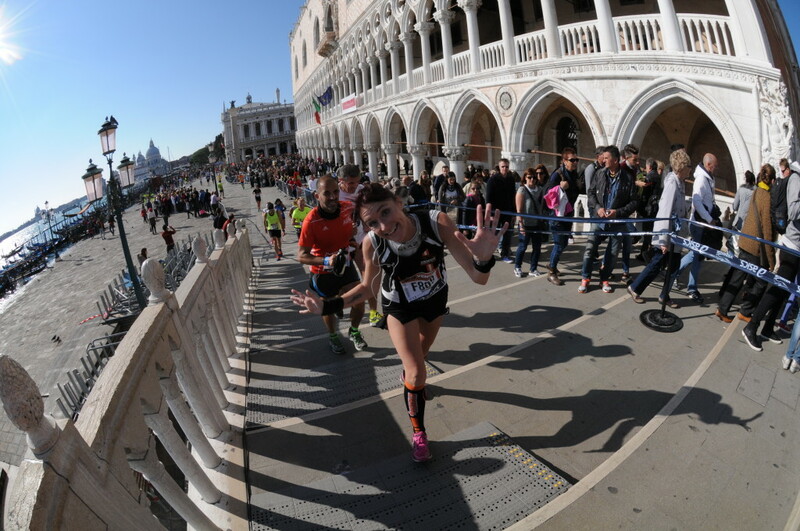 Despite the growing interest in the Venice Marathon, the organisers set the limit to 8,000 participants for the 42km and 4,000 for the 10km; This in order to guarantee quality and efficient services. 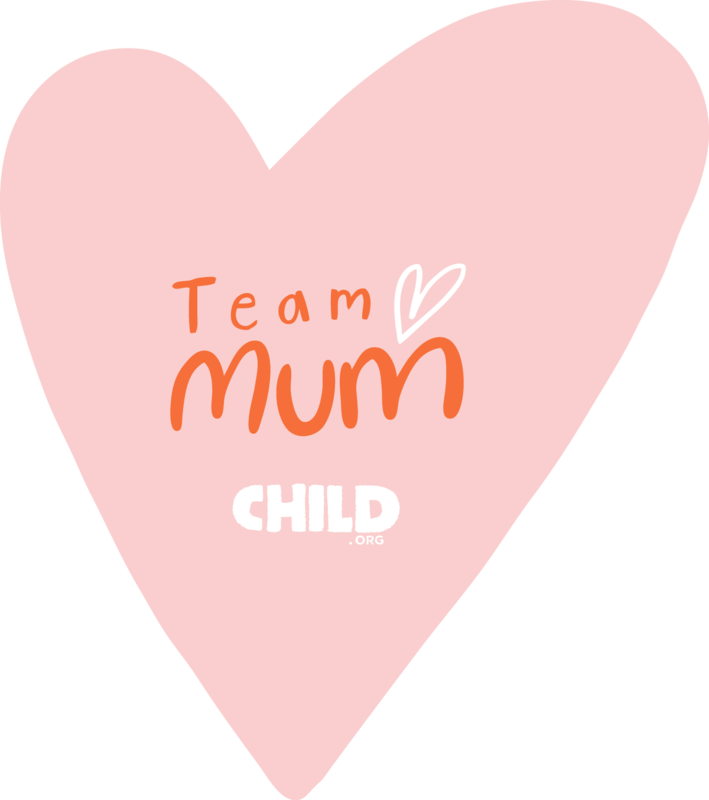 On the start line is also the Charity Program 2015, combined with the Marathon. As many as eighteen no-profit associations have already adhered to this project. 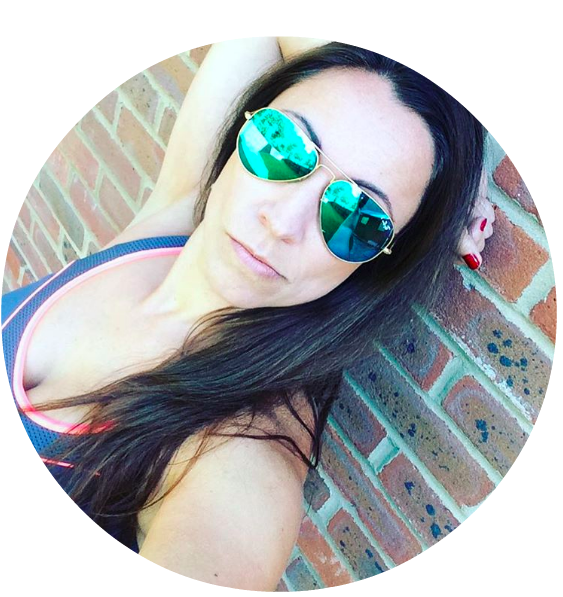 Their goal in these months is to find help and support of all those people who would like to add a little solidarity to their sport performance. More details about each one of the projects and goals are to be found on www.retedeldono.it. The same web platform (Retedeldono) will be used for the donations. Last year, being the début of this new format of solidarity, the Charity Program collected 95,174.40 euros, for a total of 1,702 donations. 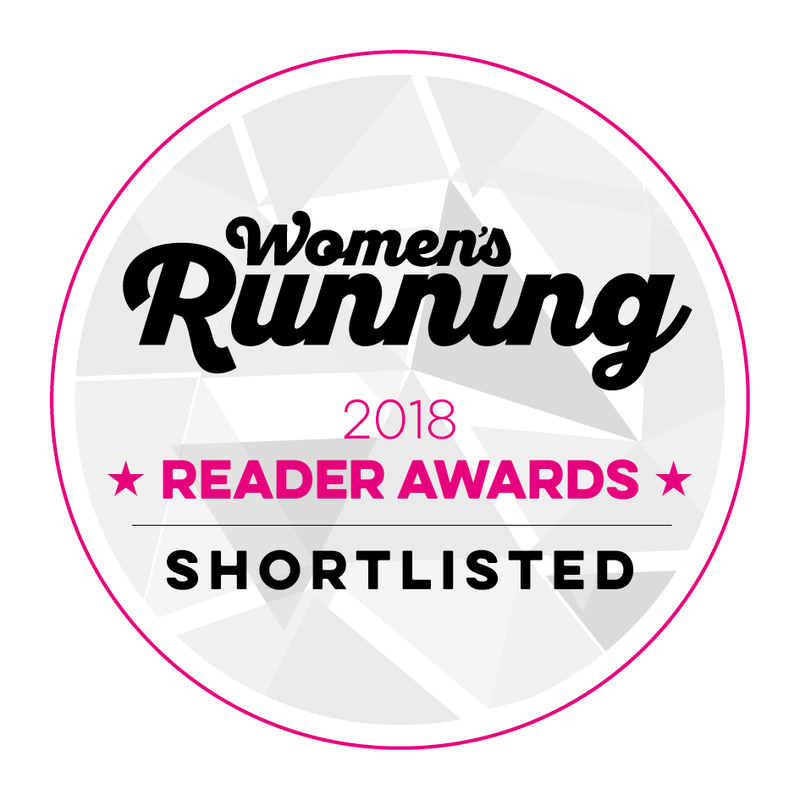 This year our ambitious goal is to double that result, and to do that we extended the challenge to run solidal to the 10k too. The face and heart of our solidarity campaign will be once again Alex Zanardi’s. The great handbike champion and former F1 pilot is among Venice Marathon’s old friends and shows deep sensitivity towards this kind of initiatives.